Today the tour begins! 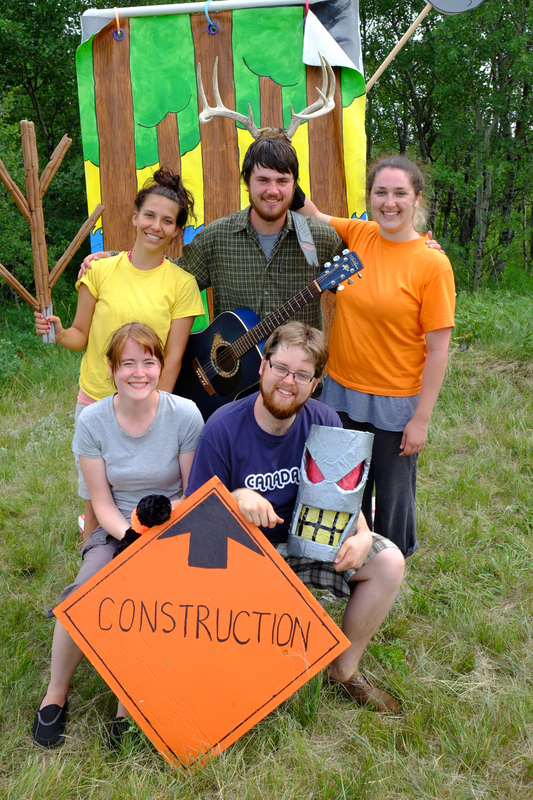 Starting with Battleford Provincial Park and proceeding all across the province, Saskatchewan Outdoors: A Touring Play for Families is about to hit the road! Full tour details can be found here. This entry was posted in theatre, Updates, yxe, yxe theatre and tagged Battleford, hit the road, outdoors, saskatchewan, Saskatoon, theatre, tour, yxe by charlieandrewpeters. Bookmark the permalink.